Every week we’ll be doing a feature on a game that we’re looking forward to here at PSU. 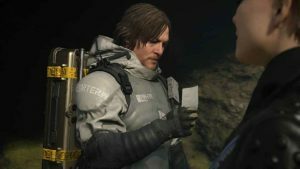 Chiefly, these games will tend to be upcoming titles that haven’t been given a lot of press, and as such, we quickly breakdown what the game is about and what we’re looking forward to about it. 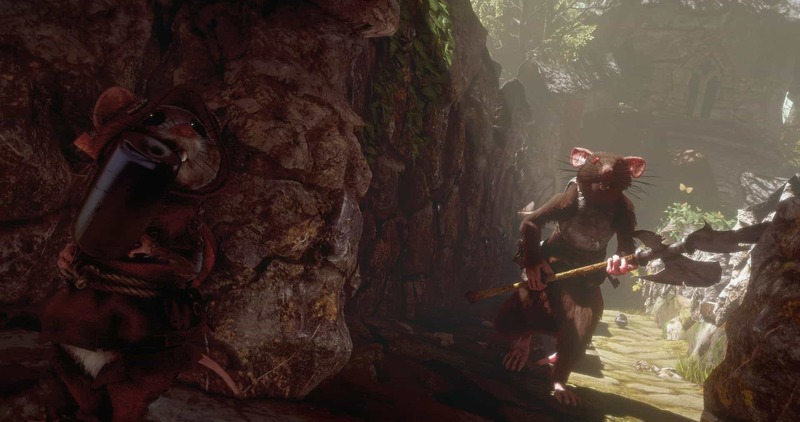 This week, we’ll be taking a look at Ghost of a Tale, from SeithCG. Ghost of a Tale – What is it about? 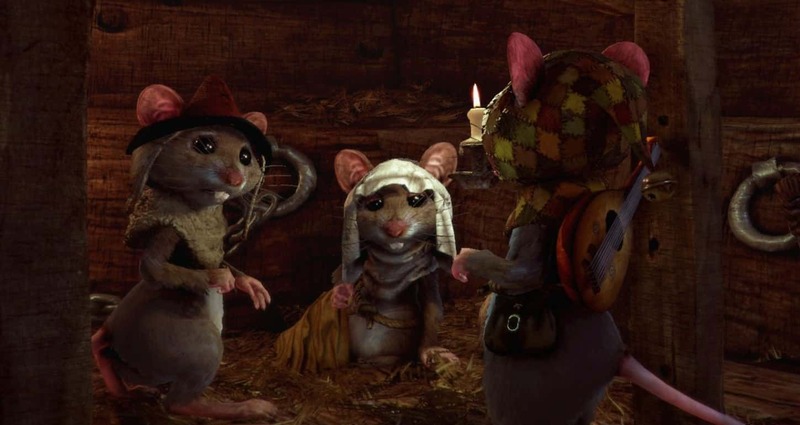 Developed by a small just five people, Ghost of a Tale is a handcrafted RPG stealth adventure that casts players as Tilo, a rodent minstrel who finds himself on a danger-filled adventure in a medieval fantasy world populated solely by animals.The story is straight fantasy fare too, as our burrowing bard must track down Merra, his true and long lost love. Stealth, evasion and misdirection are the name of the day in Ghost of a Tale. Because Tilo is so micro-pint sized, he’s not really a fighter at all (simply because just about everyone else he comes across is bigger than he is), this means that sneaking about is the order of the day here. Beyond straightforward stealth however, Tilo can not only also use various disguises to make him undetectable by his foes, but he can strike up conversations with friends and enemies alike to gain clues and make progress in his adventure. Ghost of a Tale – What do we like about it? 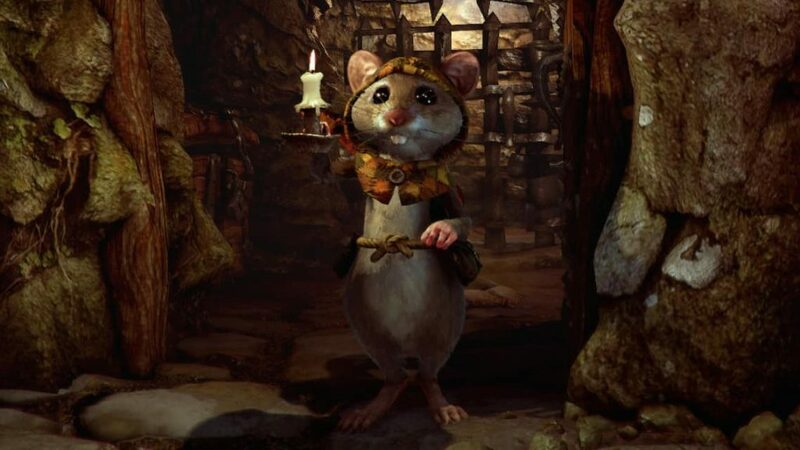 Aside from the fact that Ghost of a Tale resembles underrated 2008 CG animation The Tale of Despereaux in videogame form, there are many attractive aspects of Ghost of a Tale that stand out for us. Chiefly, it doesn’t hurt that Tilo looks absolutely adorable – with his shiny black eyes, twitchy nose and furry white belly. Equally, the animal dominated fantasy realm that Tilo wanders about it in looks so deliciously realised too – not only raising the spectre of The Tale of Despereaux, but also recalling the likes of the Redwall novels, which also embrace a similar setting, too. Ghost of a Tale looks to be a charmingly beautiful game. Further afield, the manner in which Ghost of a Tale combines exploration and RPG style dialogues with the cornerstones of its stealth gameplay appears to be really compelling and seemingly rendering the game as something much more than a generic stealth title. In short, fans of stealth adventures with sophisticated gameplay systems and a gripping story will likely find much to love in Ghost of a Tale when it releases. Ghost of a Tale Release – When does it come out? Already available on PC, Ghost of a Tale is set to release on PS4 and Xbox One sometime in February 2019. As soon as we get an accurate release date nailed down, you’ll be the first to know! In the meantime, you can catch the final PC release trailer for Ghost of a Tale below. Developed by SeithCG, Ghost of a Tale is set to release on PS4 sometime in February 2019.